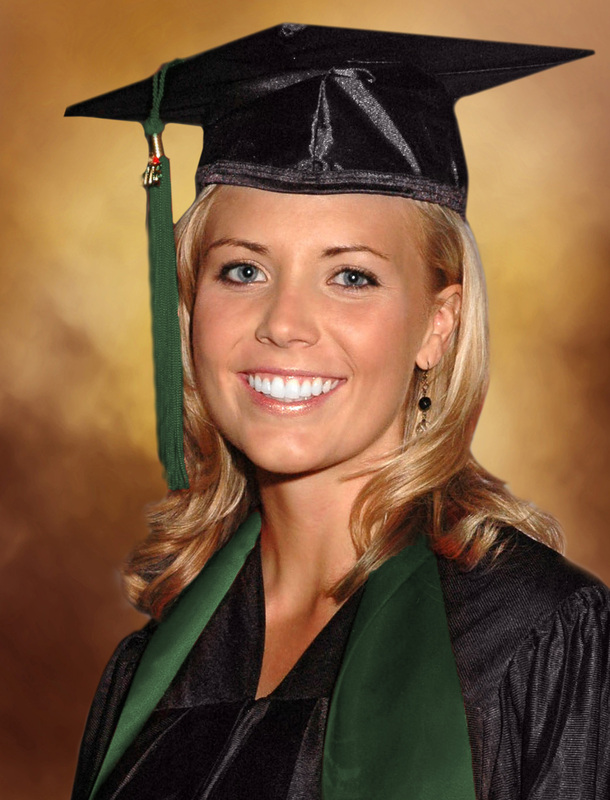 Flash Photography - Baylor Commencement Information | The Nation’s Premier Event Photographer! Flash Photography is the official photographer for your upcoming ceremony. We come to you. No pre-registration, no scheduling, we'll be there at your ceremony on graduation day! 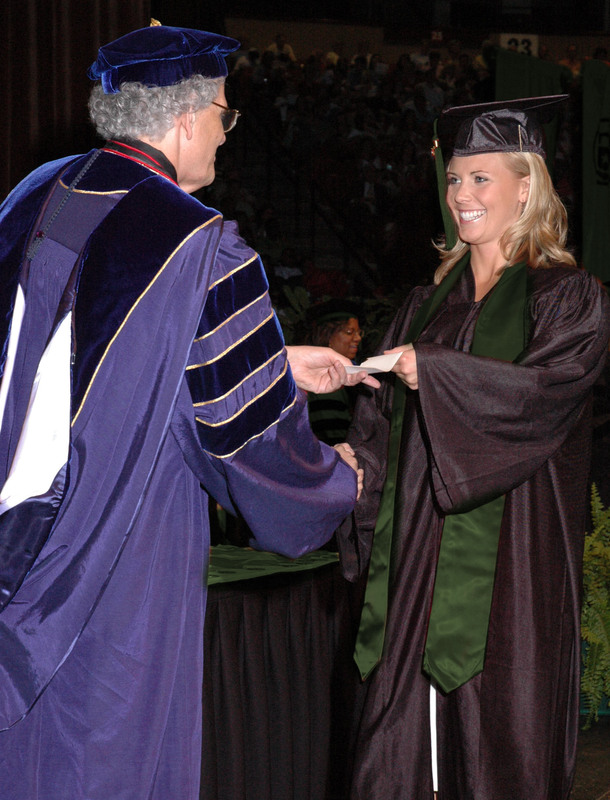 All graduates will receive free proofs in the mail after the ceremony. There is no need to respond to this offer to receive your free proofs. or order after the ceremony when you receive proofs. Copyright © 2019 Flash Photography Inc. All Rights Reserved.